Don't let the skyscrapers and busy streets fool you; for the rider who knows where to look, there is plenty of two-wheeled pleasure to be found in Canada's biggest city! Toronto and surrounding region boasts a large and vibrant community of motorcyclists of every stripe, and many of their local secrets and tips about riding in the city can be found at GTA Motorcycle.com, an online message board some 20,000 members strong. If you know what kind of motorcycling you're into see Mondo Lulu's Advenutre Riding Urban Style: The Toronto Motorcycle Scene article to find out where to go to find your people. Toronto's official tourism website www.seetorontonow.com will help you find your way around the off-bike attractions in this mega city, and we'll do the rest. From the maritime-like Port Credit in Mississauga all the way to Pickering, a ride along this strip of Lake Ontario's north shore is one of the longest and most rewarding rides in the city. Views of distant sailboats and marine birds circling against the clouds accompany you to the south, while across the road the great city rises above you, waiting for you to explore its infinite charms. Along this route, some of the country's most renowned and inspiring landmarks await; the CN Tower, the waterfront walking trail, the Canadian National Exhibition, Toronto Island and more can be taken in from afar, or explored individually. Toward the eastern end of the route, Kingston Rd, takes you past the 65 metre cliffs of the Scarborough Bluffs. You will want to descend to their base to truly appreciate these unique geological formations. Further east lies Rouge Park. At roughly 50 square kilometres, this is North America's largest urban National Park, and though much of its area is reserved for hiking and habitat protection, there are a few fantastic roads that twist along through the greenery, affording breathtaking views of the Rouge River. Twynn Rivers Drive comes highly recommended by the local motorcycle community. Though Toronto boasts some diverse urban green space and a gorgeous and lengthy waterfront, the city is best known for its bustling urban thoroughfares. A ride along one of Toronto's major traffic arteries, such as Yonge Street or Queen Street may not provide you with the twists and turns of Rouge Park, but there will be no end of things to feast the eyes upon. And new to the scene this year is the Moto Social. Meeting every Wednesday night at Trinity Bellwoods and trendy Queen Street West, this is a great place to get to know and become part of the thriving motorcycling community in the city. For places to dine, shop, stay, and play, the sky is the limit in Toronto. In the fourth largest city in North America, one could not hope to conquer the tip of the iceberg in even a year's time, so what follows is by no means a comprehensive list of to-dos. If you do make it out to Rouge Park, the world-class Toronto Zoo is but a short ride away. 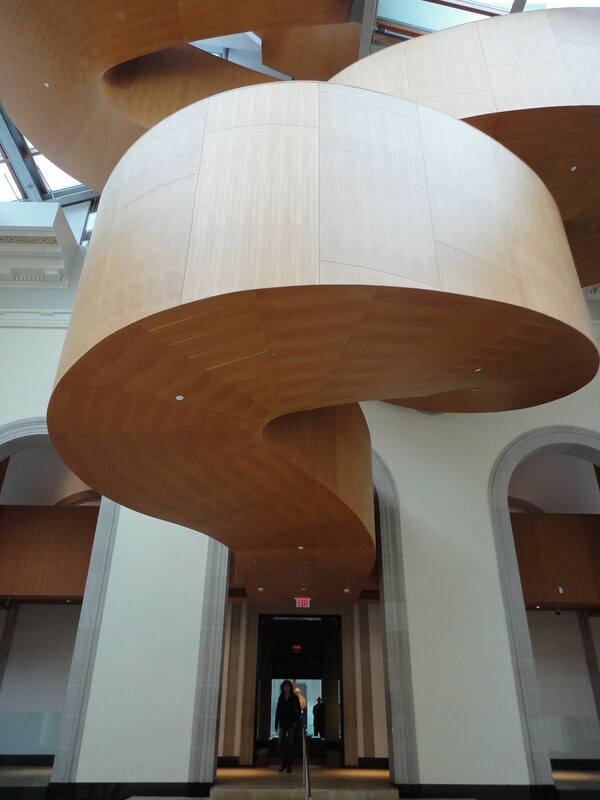 Downtown, the Royal Ontario Museum and the Art Gallery of Ontario boast some of Canada's very best collections of national and international art and historical artifacts. A taste for theatre can be satisfied at one of the city's many premiere theatre houses or operas. If you like your arts and culture a little louder, ride out to the legendary Horseshoe Tavern; acts like The Rolling Stones, The Ramones, and Etta James have graced its noble stage. Queen Street West has long been a destination for foodies and pub-goers worldwide. But don't be afraid to branch out a little further. Some of the city's best new spots have opened a little further out in the up-and-coming villages of Parkdale and Roncesvalles. Toronto is home to the Raptors, the Blue Jays, the Argonauts, the Toronto FC, and, of course, the Maple Leafs. So whatever the season, the city is a haven for sports fans (unless you like the Canadiens). And what would any great city be without a world-class motor sports facility. With professional races in road and motocross, opportunities for track rental, professional racing instructional seminars, a well-planned visit to the Toronto Motorsports Park could very well prove a highlight of your trip. Accommodations in the region are rather numerous. But fortunately www.seetorontonow.com has compiled an extensive list of reputable options in all price ranges. Check out the Greater Toronto Area on OntarioTravel.net to see just what a great vacation destination the city and area can be.